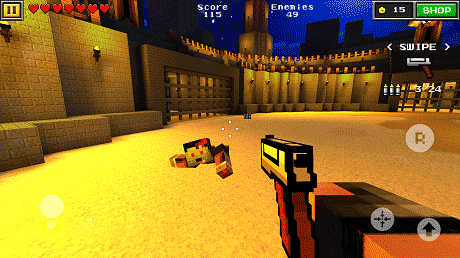 Download last version Pixel Gun 3D Apk + Mod (a lot of money) + Data from RevDl with direct link. 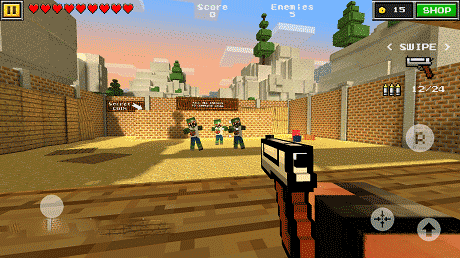 Pixel Gun 3D is a game where you can create your own character using simple editing tools. How did you get it to work online? 10-Boooom open the app qnd enjoy online! Oh no sorry that’s a new version of Pixel gun 3d. But wé can’t play online so wé can not finished the tutorial. Please update the Mod. You cannot play online. If you want to, use Lucky patcher. How do u use lucky patcher to play online?